AHM2094 FILTER. 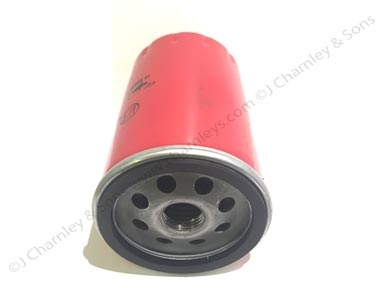 Spin on Oil Filter for the Perkins 3.152, 3 cylinder engine fitted to Leyland 245, Leyland 502 and Marshall 502. 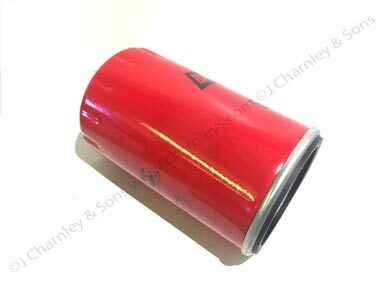 See item number 18 in the parts illustration.